Zoeva is the talk of the town, everywhere you look, on instagram and blogs the gorgeous rose gold handles and professional looking brushes are loved by everyone and their aunties. I haven’t saved up for the rose gold brush set yet because my current brushes are still going strong, but I have been very curious by the brand! I bought this brush from beautybay.com, they have an excellent selection available and free delivery for orders over £10 wooop! A few weeks ago I picked up a single brush the 110 Face Shape Brush (£8.95) and I’m ready to share my thoughts. The brush came in it’s own zipped bag which was a really nice touch to help protect it and of course it can be used to help you travel with other brushes too. The wooden handle is very sturdy as is the metal ferrule and the brush feels comfortable to hold. The length of the handle is perfect, not too short nor too long and the number and name of the brush is written clearly on the side. On to the bristles themselves, they’re very dense and quite short in length, made of synthetic Taklon so they don’t absorb excess product as much as natural bristles, as well as being easy to wash. The width of the brush head is fairly small, certainly not large enough to use as a buffing brush for foundation. Instead it is small and nifty enough to fit into the corners on the face with ease. The two main uses of the Face Shape brush for me are for buffing in concealer around the face and under the eyes (though I typically prefer the warmth of my fingers for that area) and of course for contouring. It’s size fits perfectly into the hollows of my cheeks and it creates contoured, structured definition with ease. 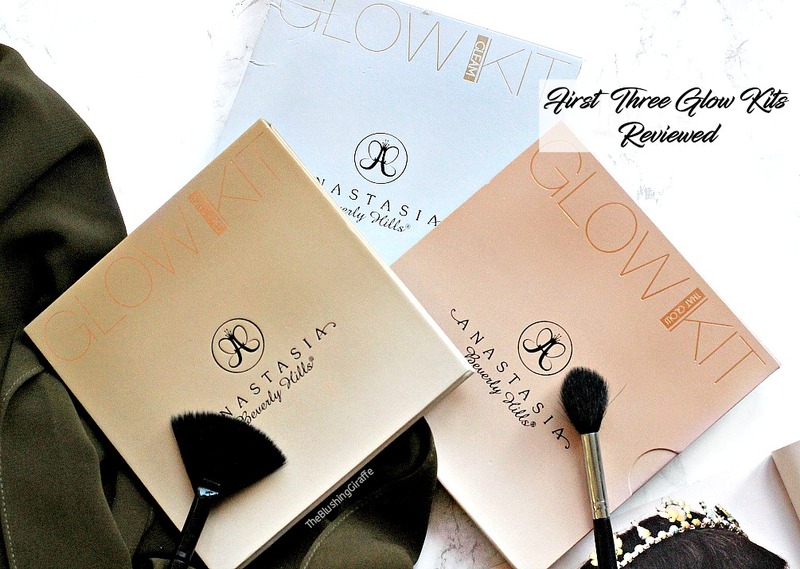 The downside to it’s density is that it makes blending out the contour quite challenging, so I would never use this with a darker powder like The Bahama Mama Bronzer reviewed here. The RT contour brush is just fluffy enough to blend out harsh lines, whereas this brush is better for the lighter bronzers in your stash to avoid harsh lines. I find it great to use with cream contouring products/concealers as it blends without making the whole thing disappear y’know? Anyways for the price I think it is wonderful - concealer and contouring - it does a pretty good job! Pros: Fantastic quality, it washes well, has super soft bristles, very dense, blends product in flawlessly, can be used for cream and powder products is very much multi-use! Cons: Can create slightly harsh lines due to how dense the bristle are, a light hand is necessary with darker products. Repurchase? Yes I would and I really do want to try more from the Zoeva line! 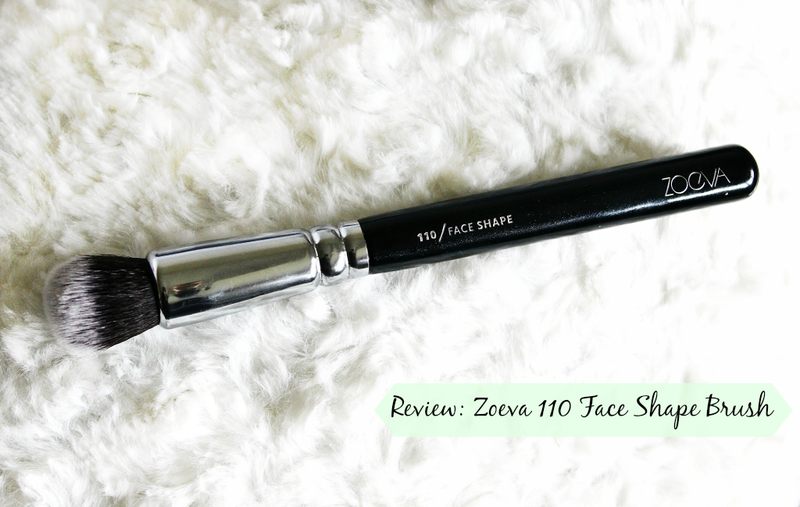 Have you tried the 110 Face Shape Brush? Do you have any Zoeva favourites? Haul | How I Got Colour Pop To The UK! Introducing the new Blushing Giraffe!